Discussion in 'Members Rides' started by GT119, May 13, 2006. Back in black and lookin good. How'd you tint your tails like that? and what's the chrome bull thingie on the back? 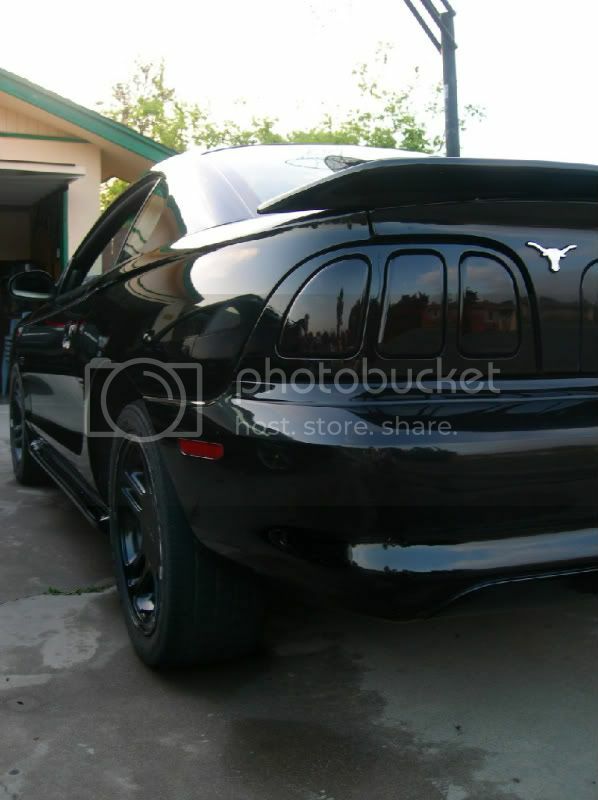 Now that's black ...... cool Texas emblem on the deck lid. 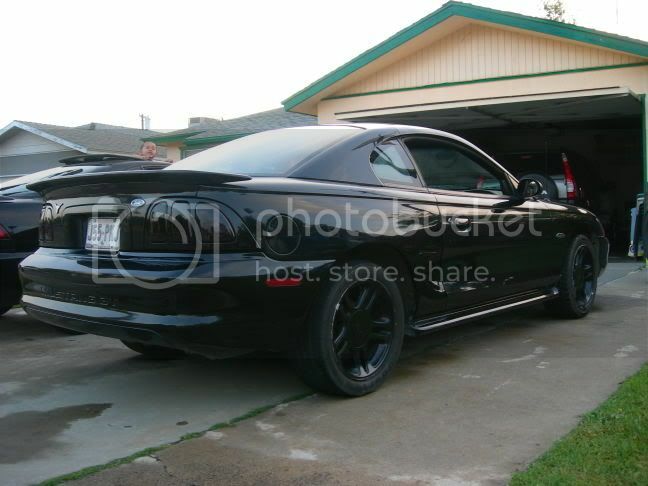 YEAH...love the blacked out look. How did you tint your tail lights, they look awsome? 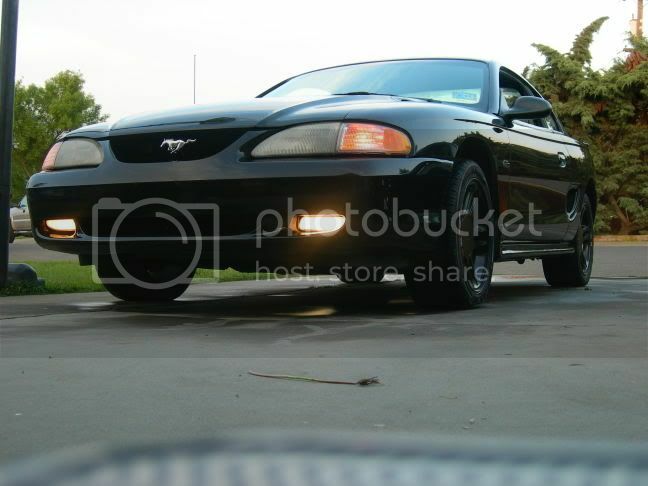 Nice longhorn logo... im a Tennessee guy myself ;D How did you tint your taillights? they look great! 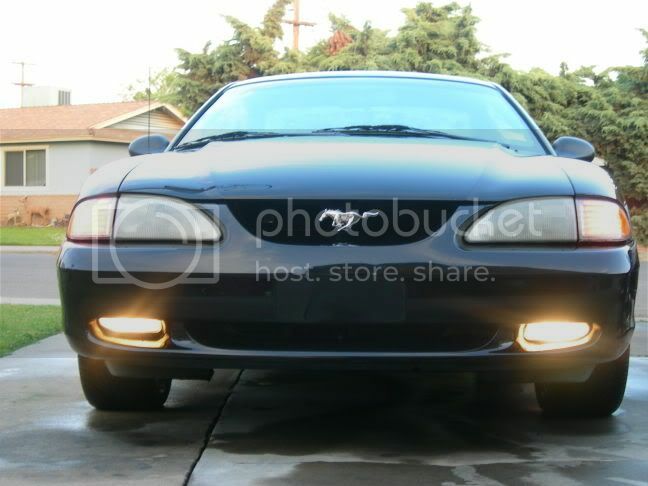 looks great man some smoked clear headlights would really set that thing off!